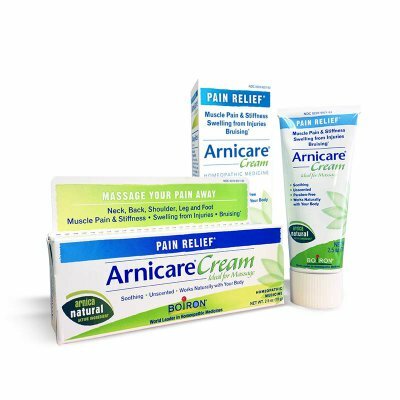 Arnicare Cream is available in 1.33-, 2.5-, or 4.2-oz. tubes, or in a Value Pack (one 2.5-oz. tube and one 80-pellet multidose tube). Apply a thin layer of Arnicare Cream to affected area and massage gently as soon as possible after minor injury.